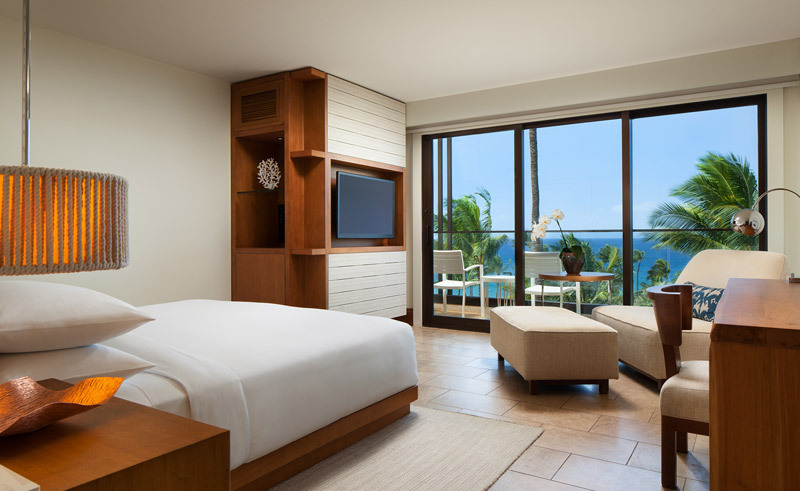 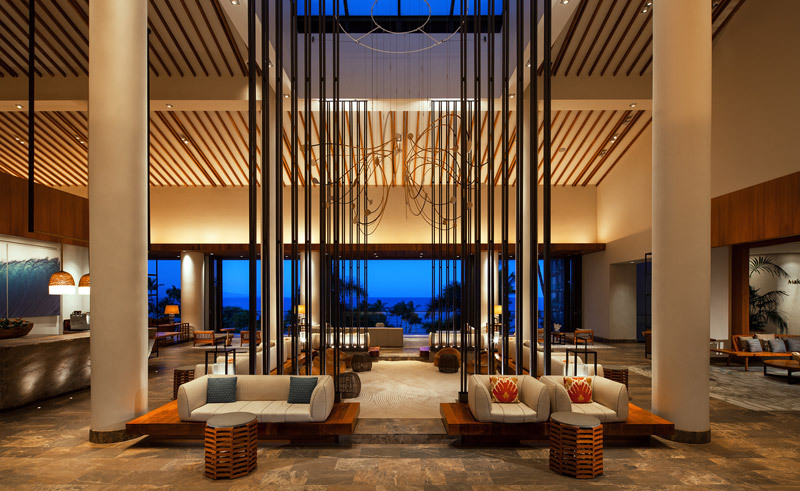 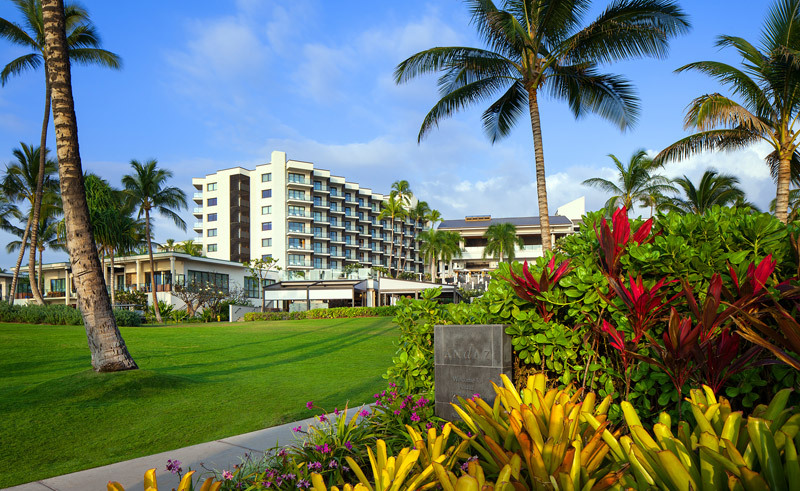 Located near Haleakala National Park, Andaz Maui at Wailea is a luxurious hidden gem that is ideally placed to explore the best of Maui including its idyllic beaches, dramatic peaks and magnificent rainforests. 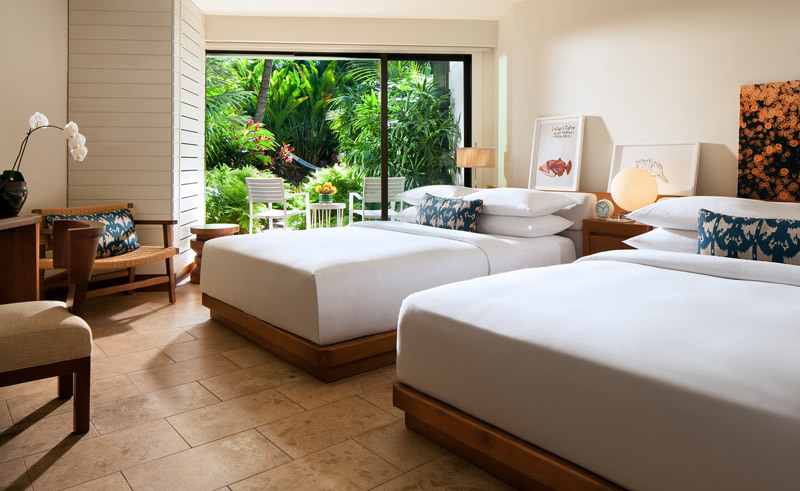 Perched along the beachfront, this 15-acre peaceful retreat has been designed to immerse you in the warm and welcoming spirit of Hawaii whilst providing a host of complimentary activities such as traditional outrigger canoeing, stand up paddle boarding and even lei making. 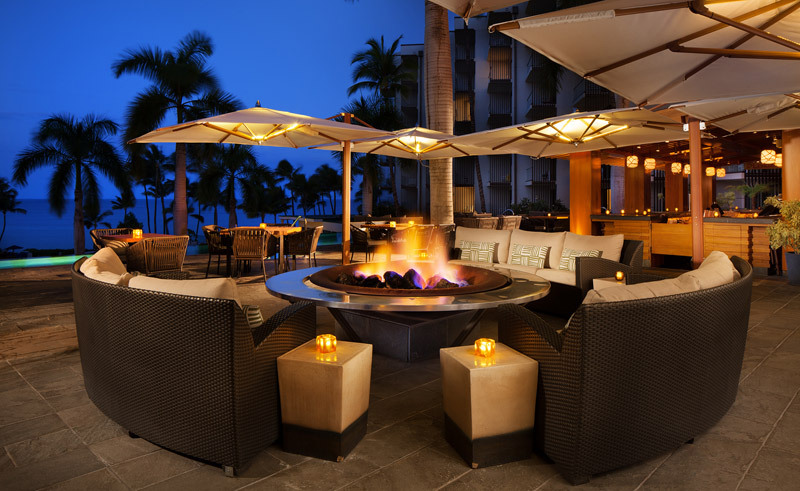 Spend the days soaking up the sunshine, exploring the volcanoes in Haleakala National Park or simply enjoying the abundance of activities available at this 5* resort.